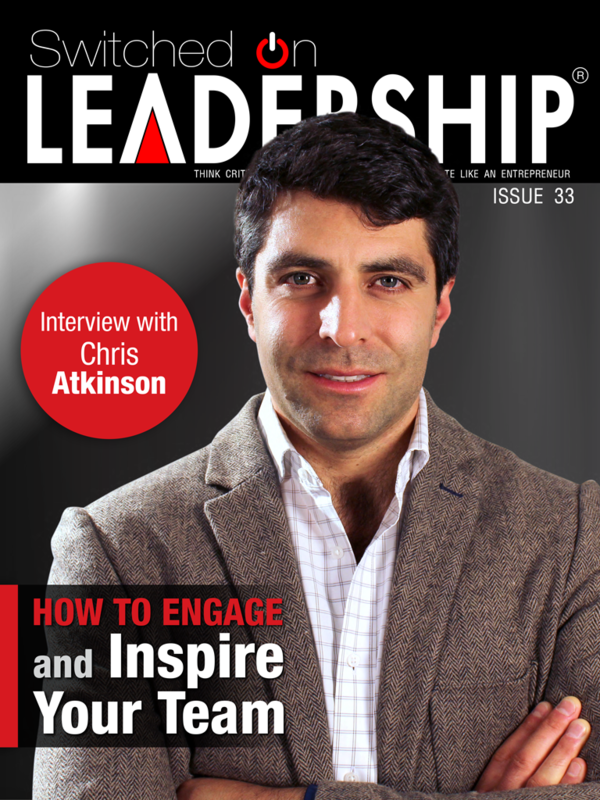 Chris Atkinson talks to the editor about How to Engage and Inspire Audiences in this the 33rd edition of Switched On Leadership Magazine. In this cover feature, he talks about his upcoming book – Corporate Energy; giving advice on how to connect and involve an audience. 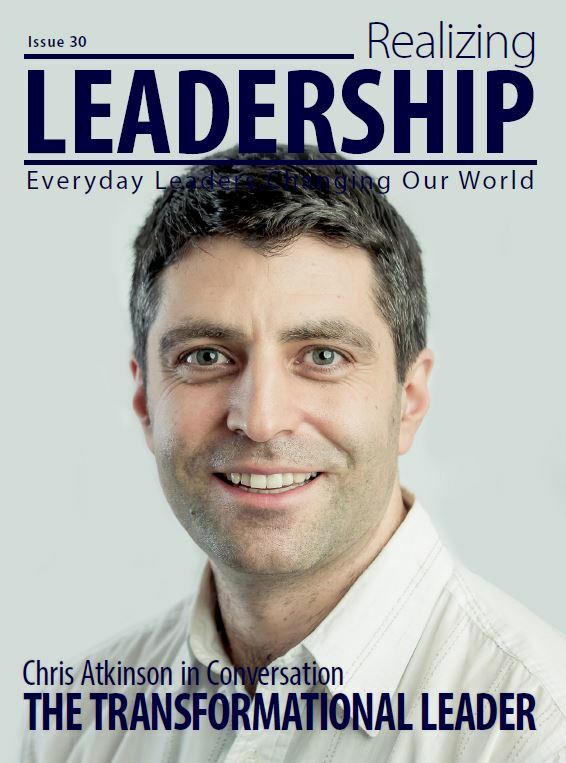 Featured on the front cover of the magazine Editor Laurie Wilhelm is in Conversation with Chris Atkinson about Transformational Leadership in the April 2015 issue of Realizing Leadership Magazine! Published on the Award Winning 3Q Blog (100 Most Socially-Shared Leadership Blogs, Top 100 Employee Engagement Experts Online, Top 75 Human Business Champions). Money is not enough, because in a world of increasing change, challenges, competition the litmus test, the NEW currency of success is in your people. 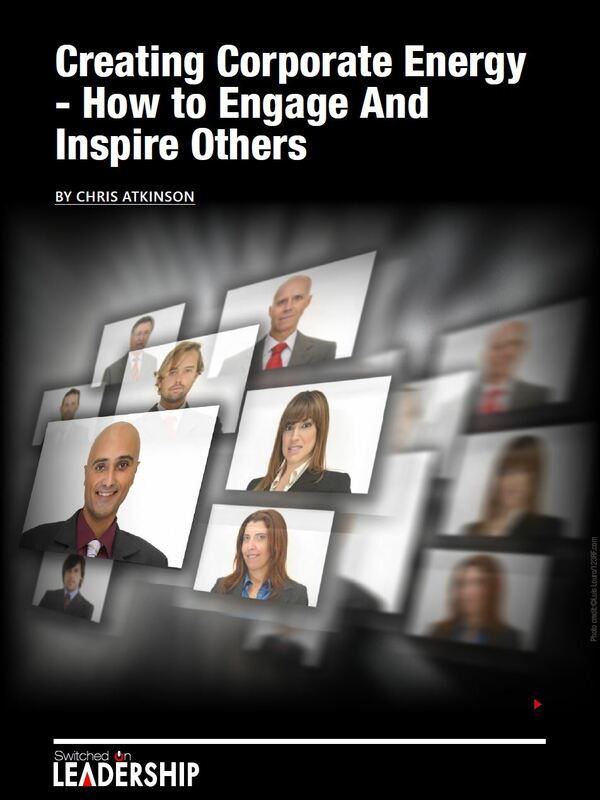 Chris Atkinson talks about his favourite subject Creating Corporate Energy – How to Engage and Inspire Others in this the 22nd edition of Switched On Leadership Magazine in another of his popular articles. 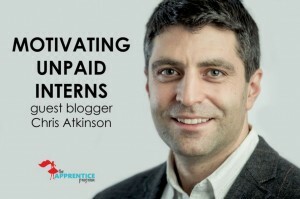 Featuring guest blogger Chris Atkinson. 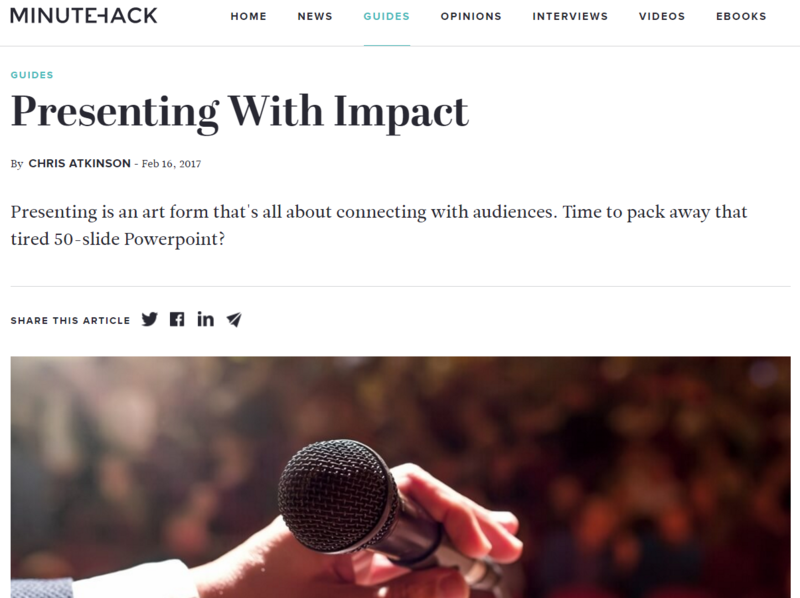 Based on his book Corporate Energy, Chris shares some simple tips and ideas to ditch PowerPoint and hold more powerful presentations! 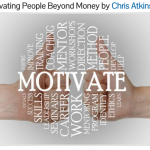 Chris Atkinson examines how entrepreneurs can motivate their people without having to increase their salary. The article looks at the art of ‘inspiring others’. He suggests we have to tap into a greater motivator than simply money, we have to find a way of connecting emotionally with people and this is where inspiration is the key. 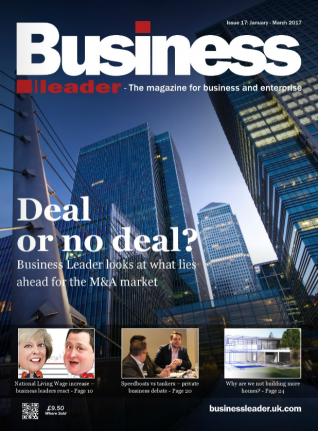 It’s essential that the technical experts in an organisation are encouraged to step into leadership roles, otherwise we risk restricting diversity in the leadership pool, warns Chris Atkinson. This article asks readers not to write off your technical experts so quickly! They have genuine leadership potential if nurtured correctly. You might be asking yourself how do we target disengaged employees? What impact might this have on the business? 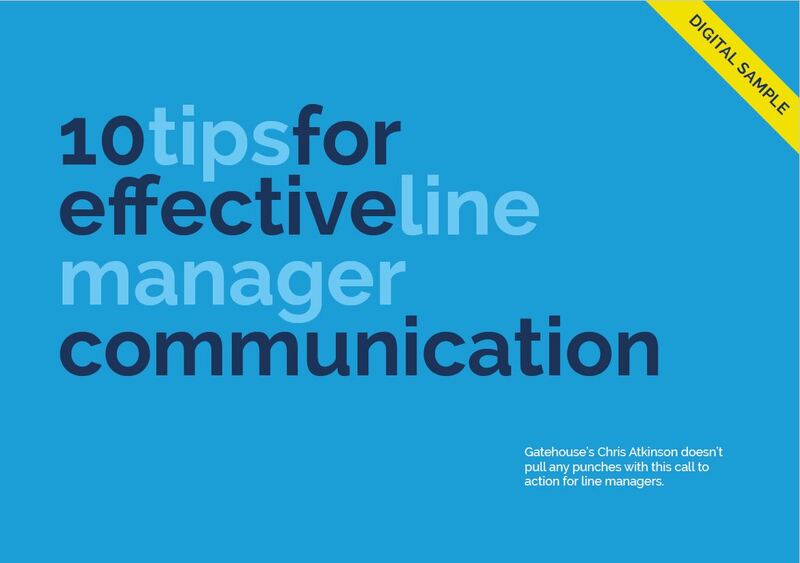 Chris Atkinson explores the elements of employee engagement and reveals one sustainable competitive advantage that may be the answer to your questions. There is a world of difference between an incentive/reward experience and team-building experience. It’s a great idea to send people away for a fun day out as a thank you, let them quad bike or shoot things, but don’t expect them to come back to the office different people. This article discusses how the team away day market has changed in recent years. A controversial look at the team building market by Chris Atkinson that makes a distinction between Reward/Incentive Days and Team Building Events suggesting that they are two VERY different things. Many companies sell one as the other and many more buy one thinking they will get the other! !